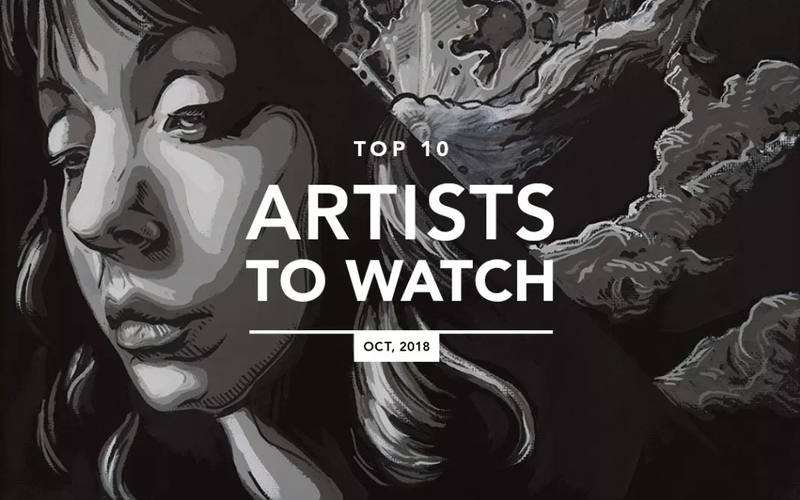 I was hugely surprised earlier when I received an email informing me that I had been featured in This month's Top 10 Artists To Watch article!! I am overjoyed and there's absolutely no hiding that! Thank you so much Almost Real Things. Really, thank you so much.